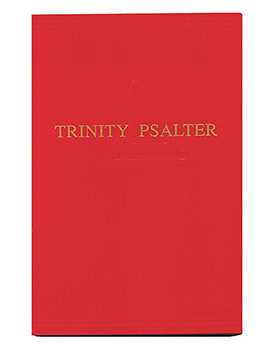 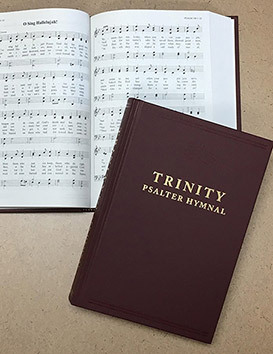 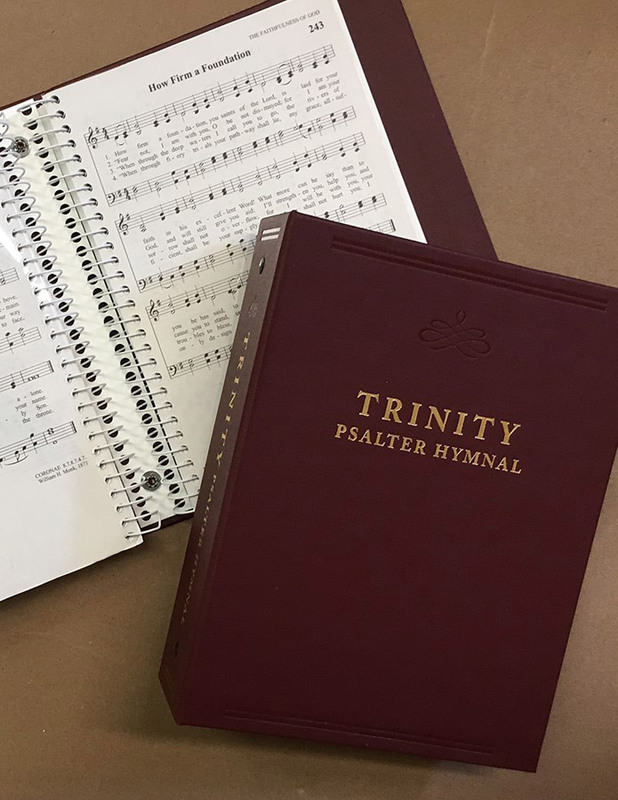 Trinity Psalter Hymnal is a joint publication of The Committee on Christian Education of the Orthodox Presbyterian Church (OPC) and The Psalter Hymnal Committee of the United Reformed Churches in North America (URCNA). 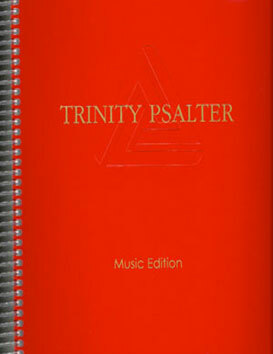 Includes 428 hymns and 278 Psalter selections including 238 Metrical Psalms, 20 partials, and 20 paraphrases. 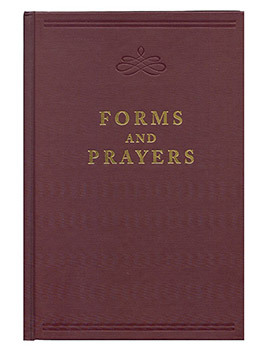 Also includes the Three Forms of Unity, Westminster Standards, Apostles’ Creed, Nicene Creed, and Athanasian Creed.